It probably comes as no surprise to learn that Mario’s marriage with Nintendo is still going strong, as Mario Kart 8 prepares to launch off the line on Wii U. It’s a marriage that’s stood the test of time since the series first started some nineteen years ago now, but one that has become stale, samey and predictable over the years as Nintendo continue to rely on churning out the same IPs. It’s therefore a marriage that’s lost its magic and is in need of getting its spark back. And we think we found a solution to spice things up: add authentic authentic F1-style motorsport commentary. 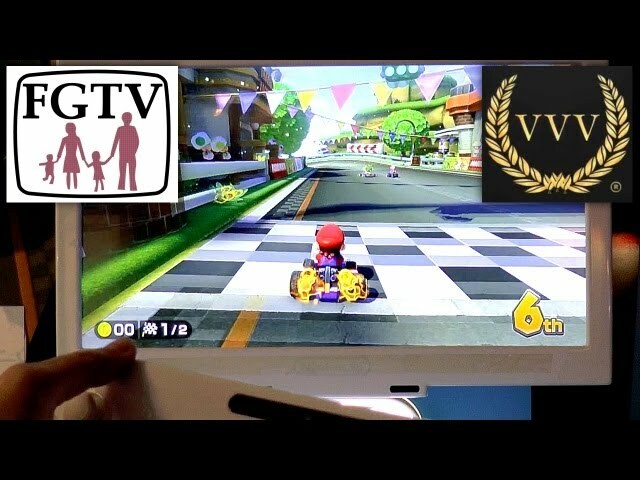 Team VVV teamed up with fellow Game Network partner FamilyGamerTV to bring you a special look at Mario Kart Wii U with commentary performed by our very own Alan Boiston, who manages to inject some pulsation into the kid-friendly kart racer. 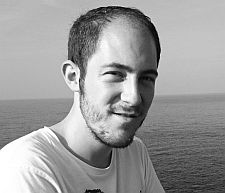 The results are not only amusing, but also emphasises Mario Kart 8’s credentials as a potential return to form with new innovations including the ability to levitate over walls. You can thank us when Nintendo adds optional motorsport commentaries in future Mario Kart games.